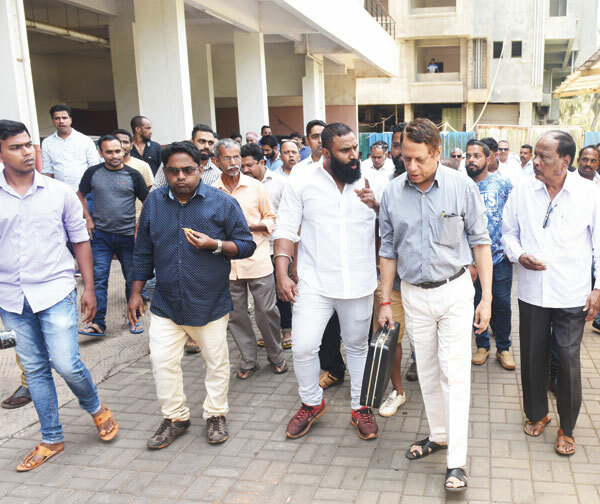 PANJIM: In a major development which could have an impact on the stability of the government, the MGP’s Central Committee has expelled its former MLA and current general secretary Lavoo Mamledar for what the party called “anti-party activities and indiscipline”. On Saturday Herald had reported that the former MLA had shot a letter to the Governor, Chief Minister Pramod Sawant, Speaker and the Chief Secretary asking them not to consider any communication from any office bearer of the MGP except the general secretary. Dhavalikar said that the expulsion of Mamledar would be vetted in the general body meeting of the party scheduled on March 30. He said that the party leaders tried to persuade Mamledar to withdraw letter, which he had written to the Speaker, but he refused to do so. “The committee today decided that any office bearer can communicate with government departments provided it is pre-approved by the president and with the knowledge of the central committee,” he said. After a two-hour long discussion, the central committee unanimously decided to expel Mamledar. Meanwhile, Dhavalikar said he is firm on contesting the Shiroda by-polls. “I have not discussed withdrawing from Shiroda with any BJP Central leader,” he said.